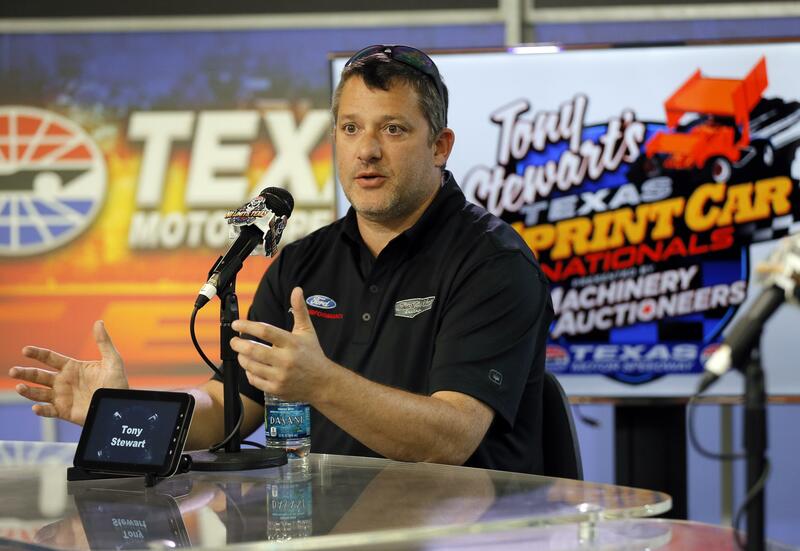 DEARBORN, Mich. – Tony Stewart is considering a return to the Indianapolis 500 next year. Published: Aug. 9, 2018, 12:39 p.m. Updated: Aug. 9, 2018, 1:07 p.m.